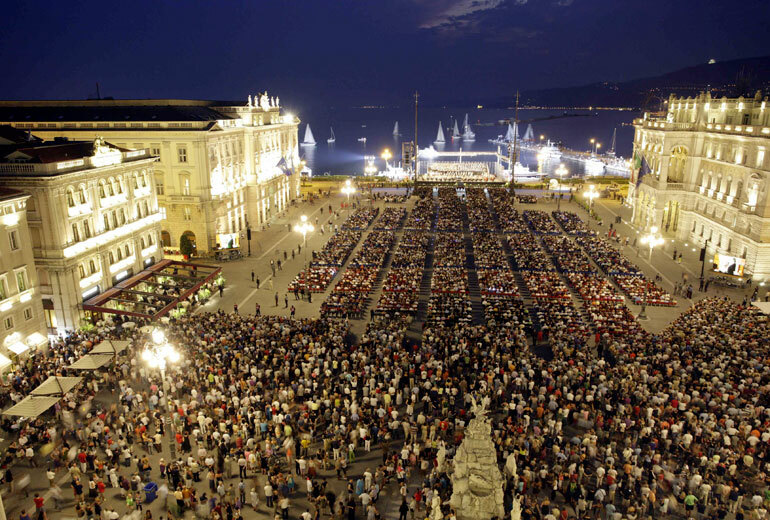 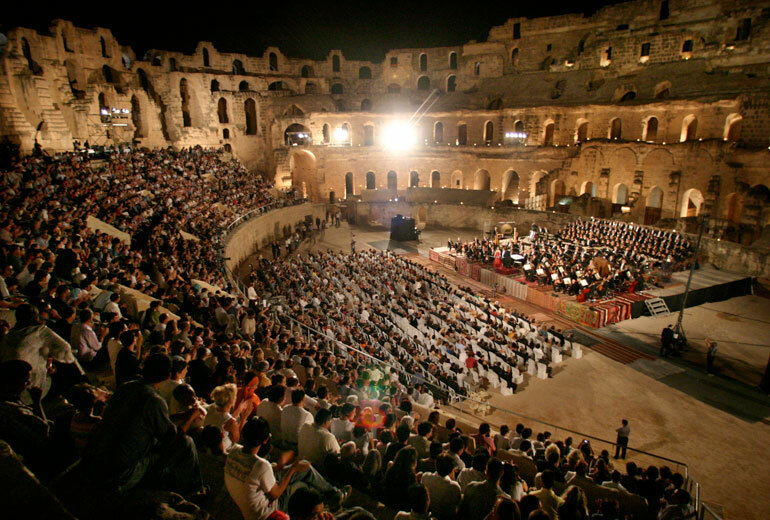 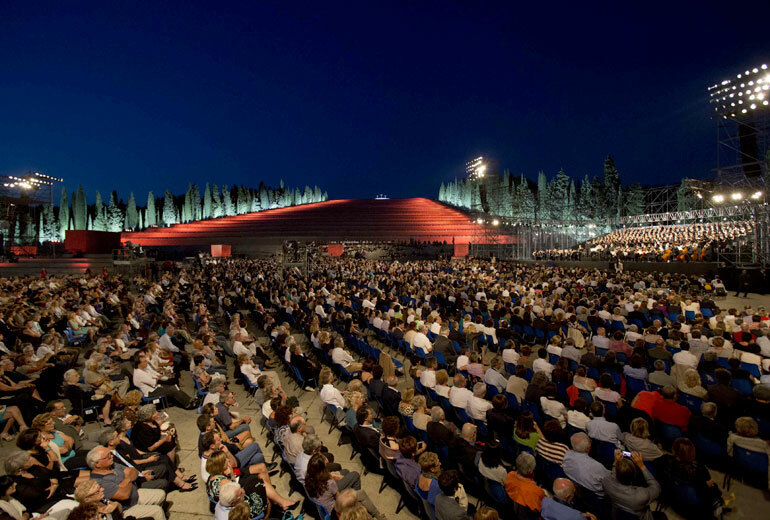 Since 1997, the year of the first historic concert in Sarajevo, the path of the Ravenna Festival has been closely intertwined with “The Roads of Friendship”, a series of lay pilgrimages touching on cities wounded by war, re-establishing ancient ties to places that have made history and building ‘bridges of brotherhood’: these concerts represent the Festival’s most intimate spirit, the climax of its cultural project, its utmost synthesis. 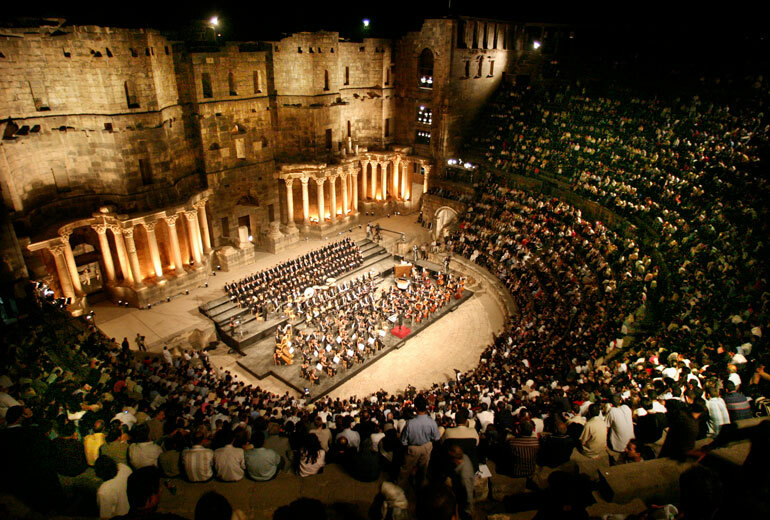 Leading on these paths as a cultural ambassador to the world is Riccardo Muti, with the Philharmonic Orchestra and Chorus of La Scala, the Orchestra and Chorus of the Maggio Musicale Fiorentino, the Musicians of Europe United—an ensemble of leading players from Europe’s major orchestras—and, most recently, the Cherubini Youth Orchestra. 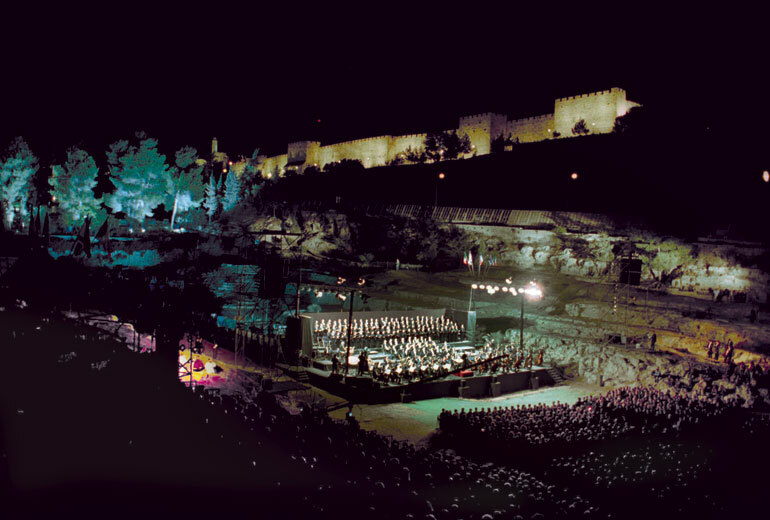 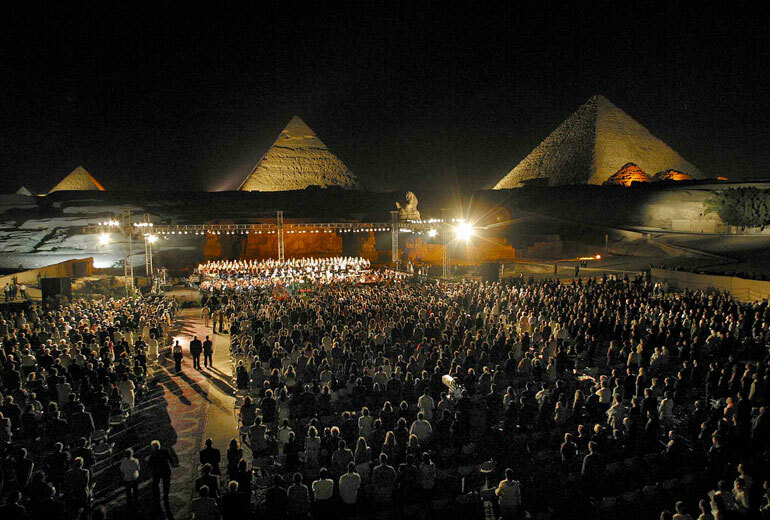 In line with the spirit of brotherhood that animates these concerts, and in the name of the universality of music, these orchestras and choirs have regularly welcomed some local musicians and given life to unforgettable events in such symbolic sites of ancient and contemporary history as Beirut, Jerusalem, Moscow, Yerevan, Istanbul, New York, Cairo, Damascus, Nairobi, Mirandola, Redipuglia, Otranto, Tokyo, Tehran. 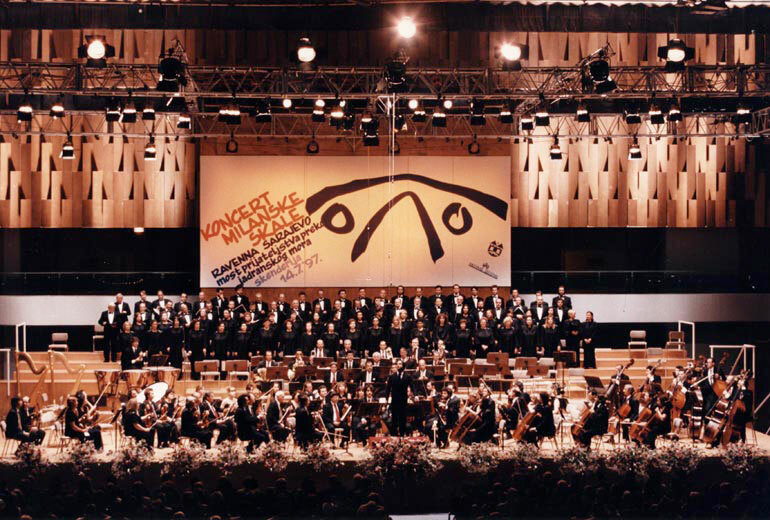 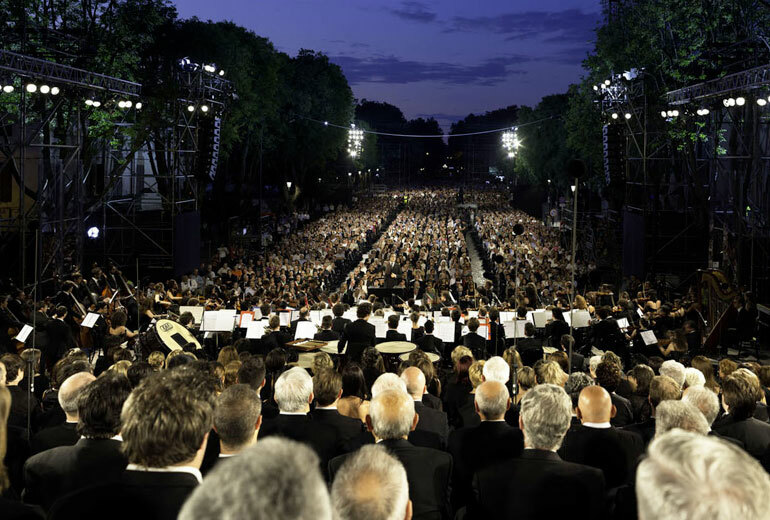 In July 2018, the Festival reached Kyiv, the ancient heart of the Slavic world: Riccardo Muti led his Cherubini Youth Orchestra together with the Orchestra and Choir of the National Opera of Ukraine and musicians from Mariupol, the theatre of continuing unrest; the programme featured Verdi’s music and Aaron Copland’s Lincoln Portrait with actor John Malkovich as the narrator.